The changes in forest management, the timber industry, and its relationship to forest health and watershed restoration are clear with Bob Bateman, the owner of Bateman Forestry Management. Growing up in the area and working for many years in the timber industry, Bob has witnessed the many changes and its effect on the local economy and the watershed. He’s utilizing important transferable skills from the timber industry in his work in watershed restoration. Bob recognizes the connectivity of timber and river restoration and the value restoration brings to the local economy in addition to the benefits to Coho salmon and other wildlife. 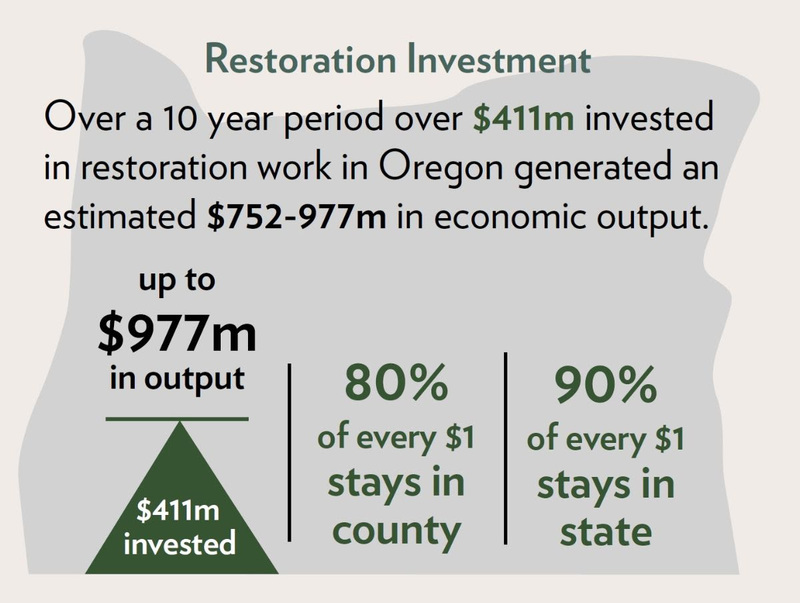 Ecotrust found that between 2001 and 2010, the total investments in 6,740 restoration projects completed in Oregon supported between 4,628 and 6,483 jobs. Of those jobs created throughout the state, approximately 355 jobs were created/supported in Lane County and 426 in Douglas County. Investments in restoration are investments in local jobs, and our local economy. 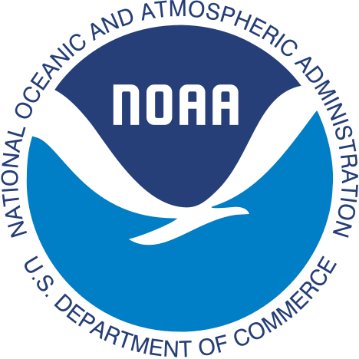 Bob has partnered with the Siuslaw Watershed Council on important restoration projects on Fish Creek, Esmond Creek, and the North Fork of the Siuslaw River. The mechanical work he does for placement of large woody debris in these projects increases habitat complexity, restores floodplain connectivity, reinstates natural stream meanders, forms pools, adds spawning gravels, and creates side channels for fish and other riparian species. Bob’s unique skills from his work in the logging industry bring valuable insight and expertise to the projects of the Siuslaw Watershed Council and the work we do with our many partners.